Facebook has just released the Facebook Customer Chat Plugin (Late 2018). 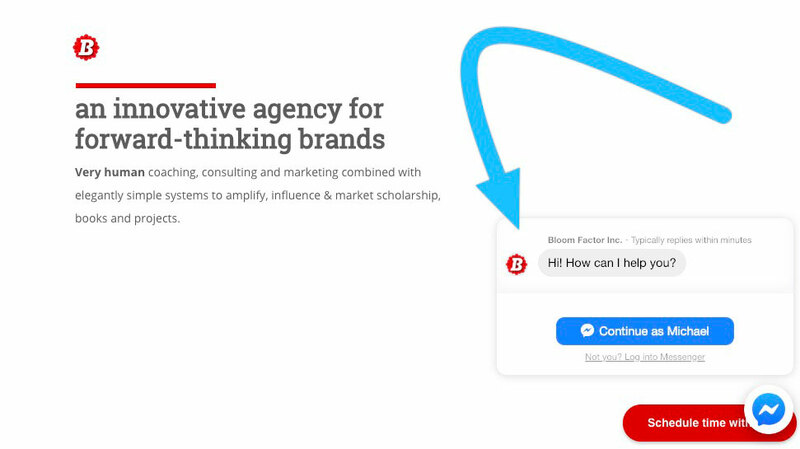 By embedding this widget to your website, your customers can chat with you via Facebook Messenger in real-time right on your website. That means they don’t have to navigate to Facebook or Facebook Messenger to send you a message anymore. Go to your Fanpage → Settings → Messenger Platform. In the Whitelisted Domains, enter your domains of your website(s). Then click Save to complete. Futzing with code can be dangerous to your health! We recommend this Option 2: If you are not familiar with these technical things, you can install the Insert Headers and Footers plugin. It’s free and available on wordpress.org. To install it, go to Plugins → Add New and search for “insert headers and footer”, then click Install button. After that, activate the plugin. Finally, go to Settings → Insert Headers and Footers and paste the code above to the footer section.